Beautifully updated thruout! 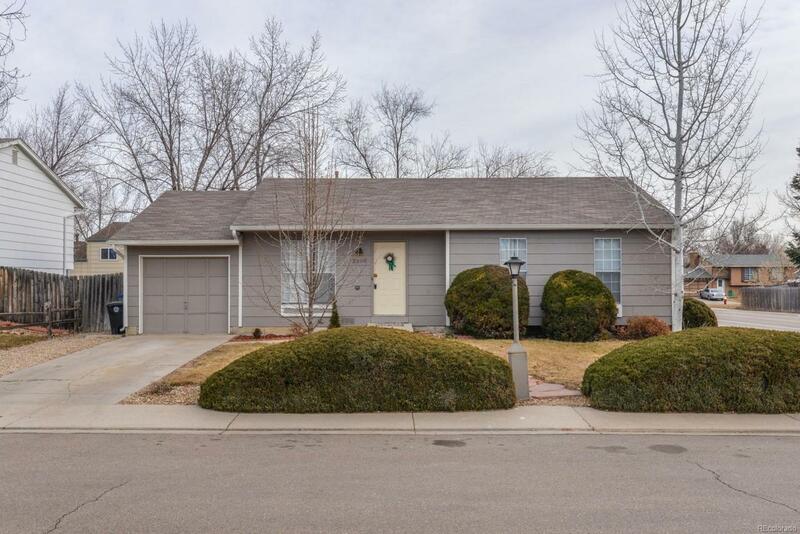 Ranch style home in NW Longmont near shopping & schools. EZ commuter location to N. Front Range. Price incl. a NEW electric range/oven. Engineered hdwd floors in kitchen & laundry, stunning cabinets & granite countertops. All new carpet & paint. Master w/shared full bath & walk-in closet. 3rd non-conf. bedrm makes a wonderful study! Attached garage. New Nat. gas furnace in late 2018. Neutral decor thruout. A must see! Privacy fenced backyard. NO HOA! !